Scottsdale, Arizona – December 11, 2013 – cStor hosted their fourth annual casino night benefit and poker tournament on Wednesday, December 3, 2014. The event brought in 151 toys and $1,190 cash for a combined value of more than $5,000 raised to support the Toys for Tots foundation. “This is one of our favorite events of the year because we get to work with our clients, partners and employees to truly give back to the community in a meaningful way,” said Larry Gentry, president and COO of cStor. cStor started the event as a way to share the company’s success and give back during the holiday season while having a lot fun in the process. 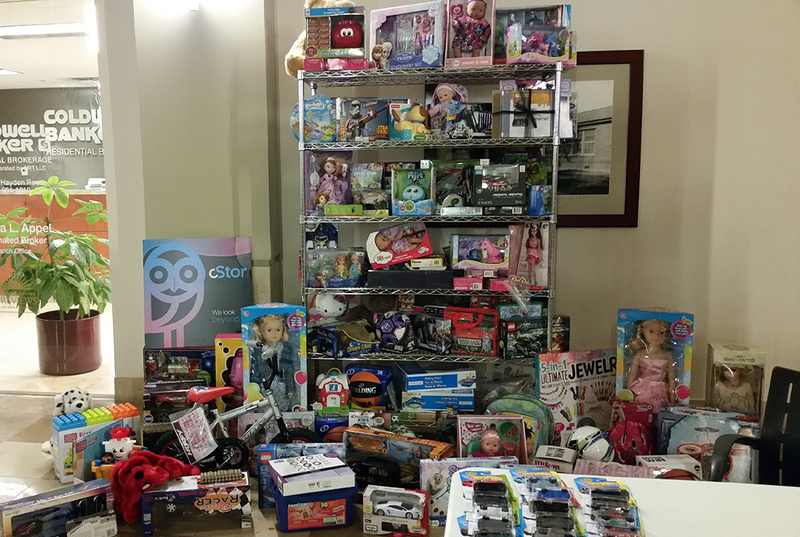 The toys purchased with the funds raised are distributed by Toys for Tots to less fortunate children in the community. 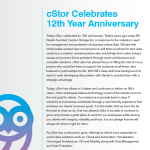 cStor helps companies strategize, create, and implement data center solutions that address business needs. 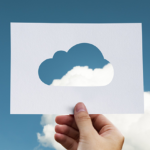 Now more than ever, innovative clients know that IT can be a highly impactful enabler of business transformation, cost reduction, and competitive advantage. 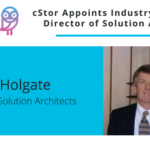 cStor’s proven capabilities with key data center technologies provides clients with a fresh perspective, the ability to collaborate with recognized data center experts, and the confidence that goals will be met. cStor’s team dedicates significant amounts of time and energy to be proficient in data center technologies. Hundreds of clients understand this value proposition—they know a focused, collaborative relationship with a creative, knowledgeable partner delivers superior results. The Marine Toys for Tots Foundation is a not-for-profit organization authorized by the U.S. Marine Corps to provide fundraising and other necessary support for the annual U.S. Marine Corps Reserve Toys for Tots Program. Now in its 67th year, Toys for Tots provides joy and a message of hope to less fortunate children through the gift of a new toy or book during the Christmas holiday season. For more information, visit www.toysfortots.org.